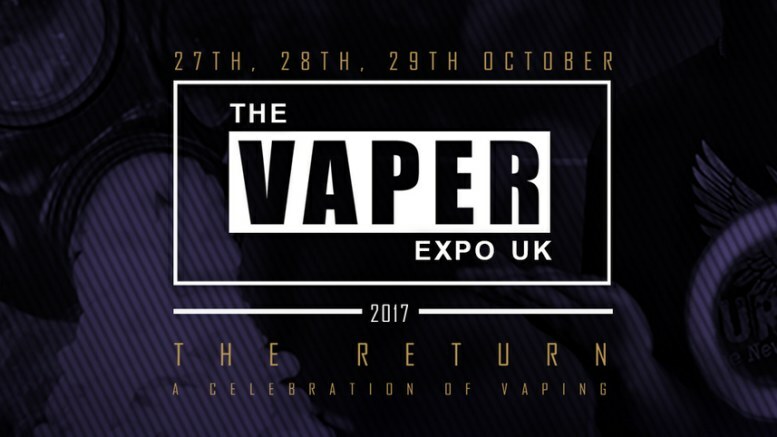 The Vaper Expo May 2018 will be the sixth edition of the show based at the NEC Birmingham. The first show was held in 2015 and within just a few years the show has quadrupled in terms of size, number of exhibitors and visitor attendance. We have been working on creating a show that works for all our exhibitors, trade visitors and consumers, combining the right mix of professionalism, entertainment, retail and B2B. Our trade and consumer visitors come from all corners of the globe and use the event as a meeting point to catch up with like-minded people, benefit from the widest range of products, try out new liquids and equipment, whilst having an amazing time. With the show growing to new heights each and every year we always want to ensure that we offer the best possible experience to both exhibitors and visitors alike. The vaper expo is always known as a fun and lively environment, especially on our consumer days with Trade visitors from around the world flocking to our B2B day to meet new contacts and negotiate deals with world leading suppliers. 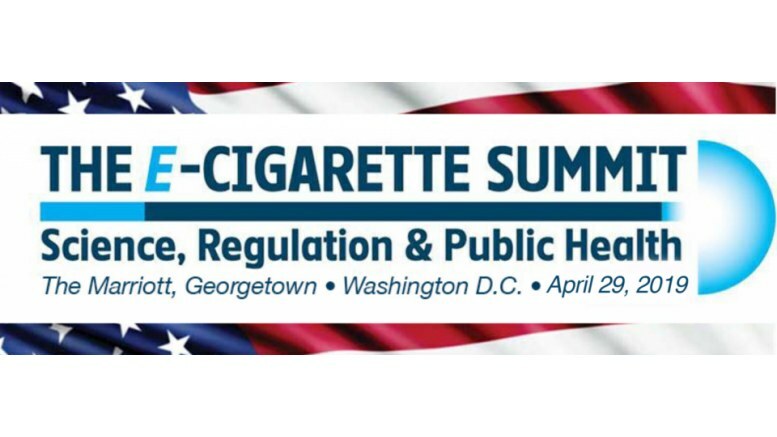 We always push the boundaries and have so much more fun and exciting things planned for The Vaper Expo, it is quickly transforming into a weekend event and with many other activities, restaurants, hotels and facilities onsite why not make a weekend of it.